Wyeast's yeast nutrient blend is a proprietary mix of what yeast crave! Vitamins, minerals, both organic and inorganic nitrogen, zinc, phospates and other trace minerals are all included, giving yeast what they need to grow and propagate properly. Used at a rate of 0.5 teaspoons per 5 gallons of wort, Wyeast recommends dissolving in a small amount of warm water, then adding to the boil during the last 10 to 15 minutes of the boil. 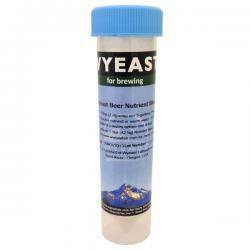 Proper yeast nutrition is most vital during yeast propagation and can help with stuck fermentations. 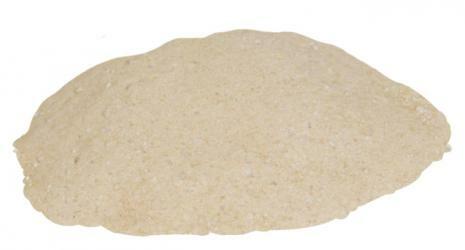 Wyeast's blend is recommended not only during fermentation, but also in making yeast starters. 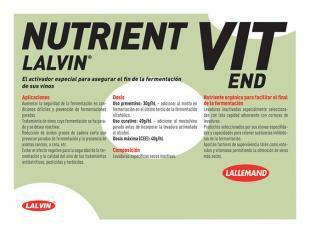 Its use will help prevent lag time in fermentation, improve yeast viability and help achieve consistent attenuation. 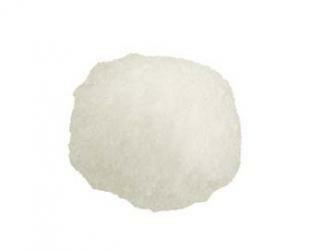 Highly recommended on every batch and starter you make!